The international break is nearly over which, for Chris Smalling, means he will soon be back on the pitch for Manchester United. The central defender was left out of Gareth Southgate’s England squad for matches against Czech Republic and Montenegro over the last fortnight. 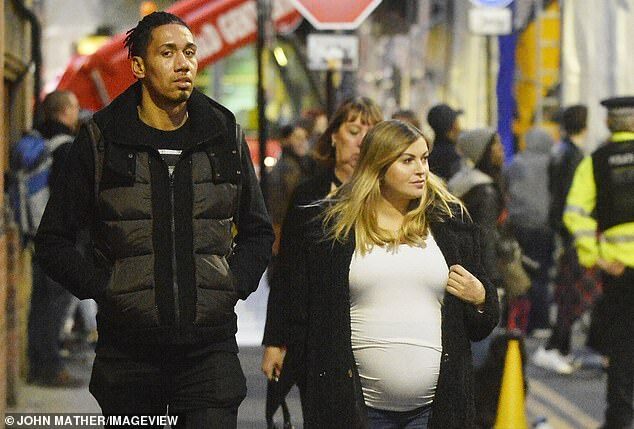 On Wednesday, the United man was pictured enjoying some downtime with his heavily pregnant wife, Samantha. They were pictured enjoying a stroll in Manchester, near to where part of a film was being produced in the city. The film Morbius – a spiderman spin-off – is being filmed in Manchester and parts of the city have been given an overhaul to resemble New York. 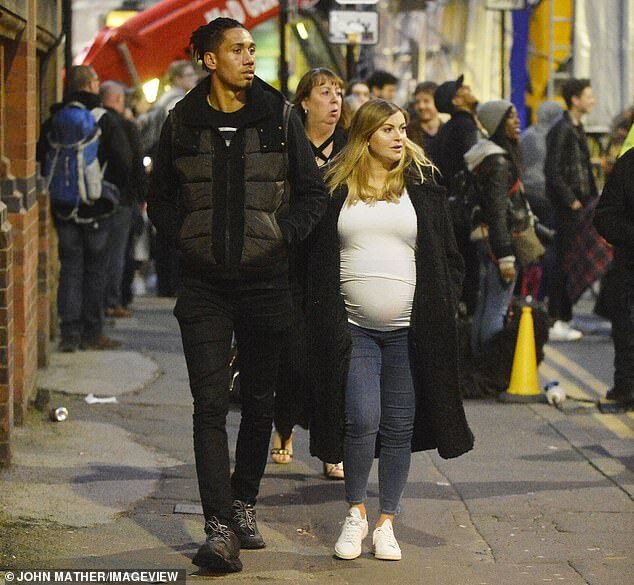 And the makeover nearly gave Smalling a nasty surprise. He parked on two yellow lines that had been painted over as part of the film set but he avoided receiving a ticket. Smalling and United are set to return to Premier League action on Saturday against Watford at Old Trafford. They were last in action on March 16, when Wolves knocked them out of the FA Cup with a 2-1 win. They lost their previous Premier League match on March 10 2-0 against Arsenal. United are fifth in the Premier League, two points behind fourth-place Arsenal.